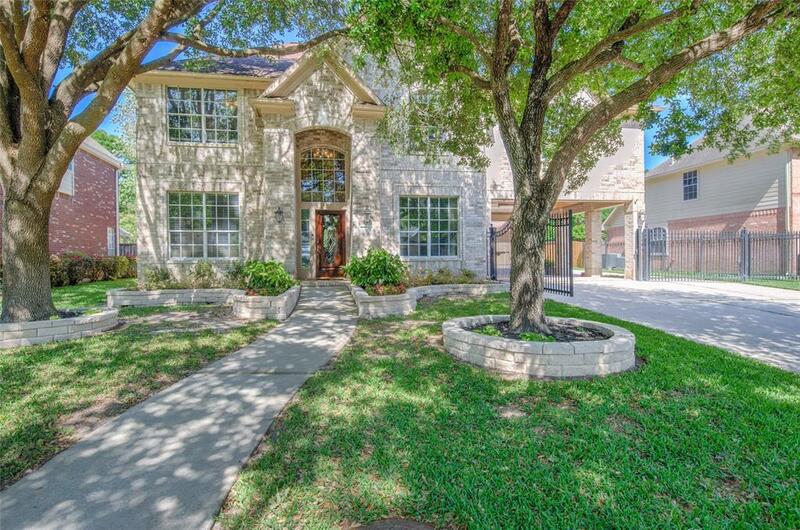 METICULOUSLY RENOVATED WITH SO MUCH TO OFFER! 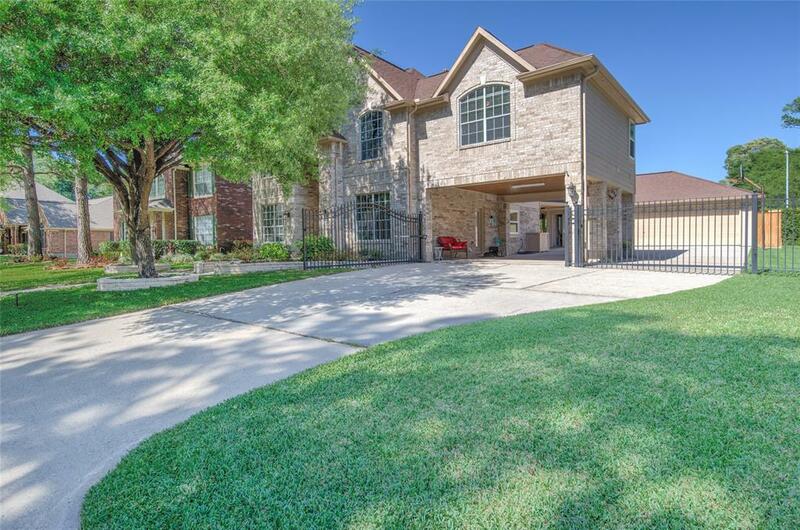 4 bedroom, 3 full bath, 3 car garage, Porte-Cochere, Custom kitchen, game room, gorgeous master bath, Jack-N-Jill bathroom, and outdoor entertaining w/ salt water pool (resurfaced 2016), hot tub, cedar covered patio & deck! NEW WINDOWS for the back of the house. Updated kitchen with custom Maple cabinets, granite, stone backsplash, SS appliances, large island with butcher block top. 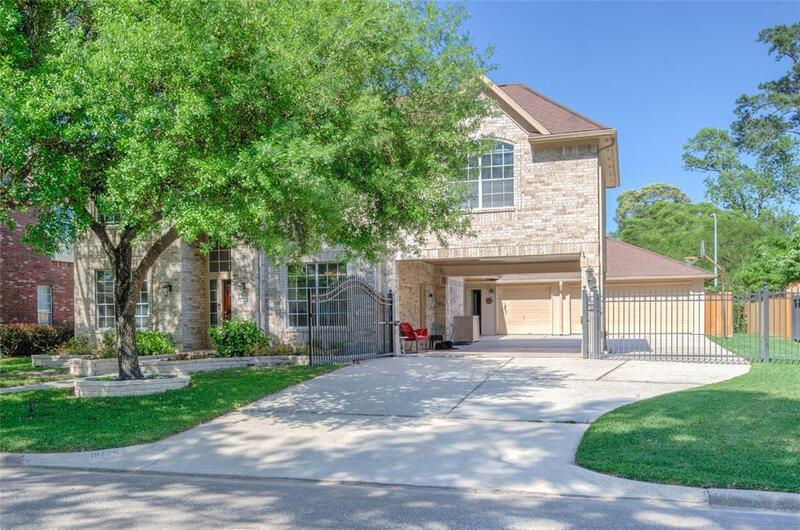 Spacious master suite with a sitting area and remodeled master bathroom w/ solid wood cabinets, Quartz, porcelain tile floors & walls, freestanding tub, HIS & HER closets with built-ins. 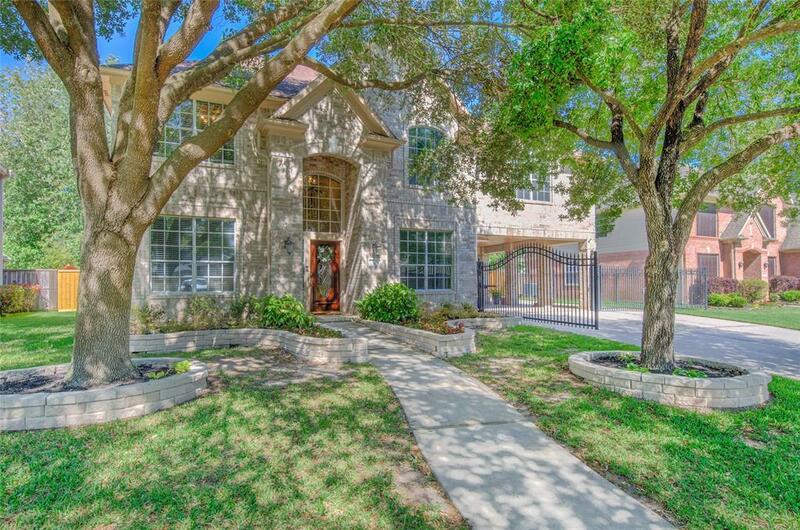 Kitchen & family room with splendid views of pool & covered cedar patio w/ accented stack-stone wall. The second floor also has a game room and 3 good-size secondary bedrooms w/ updated Jack-N-Jill bath to share. Insulated 3 car garage with A/C unit, epoxy floor, and attic above for storage. Too many to name. Call for a complete list!